Lauren Tucker, Executive Director of Kiss the Ground, discusses the organization’s amazing work connecting people with soil in communities all over. 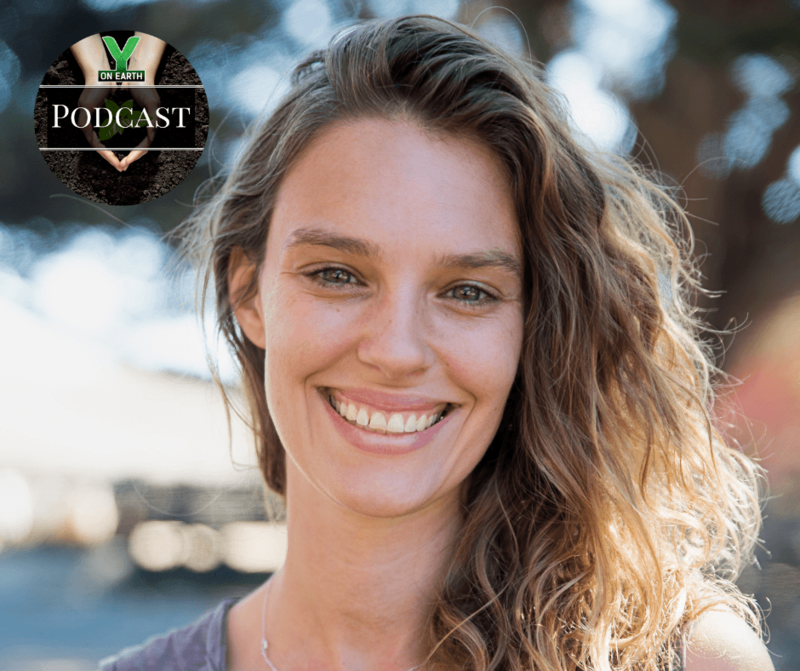 Community leader, mother, and influencer, Lauren shares some of her personal story, as well as some of the most advanced work being done at the community level and through business organizations to help connect people of all ages with their living ecologies, gardens and nearby farms. Use the special code: KTGYOE50 for a special 50% discount on all Y on Earth audiobook and audiobook offerings when you become a Kiss the Ground member!